The blog is where we share the joy of baking with Belgian pearl sugar and connect with bakers of every level. We gather the best recipes for baked goods (try these Liege waffles), as well as little-known European treats (light and luxuriant suikerbrood) that may be hard to find at a local bake shop, and even twists on American classics (these buttermilk biscuits). 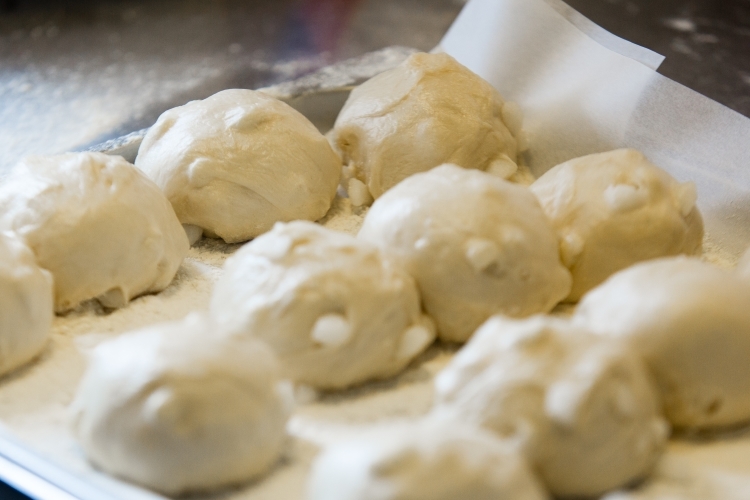 We invite you to take in a few baking tips and recipes or share a few of yours as well. We’d love to hear from you! New to Belgian pearl sugar? Find us on Facebook and receive 10% off your first order of Belgian pearl sugar. 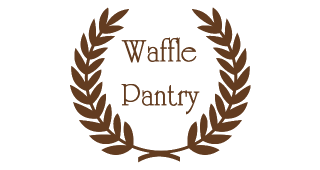 All the details are available at the Waffle Pantry Facebook page.